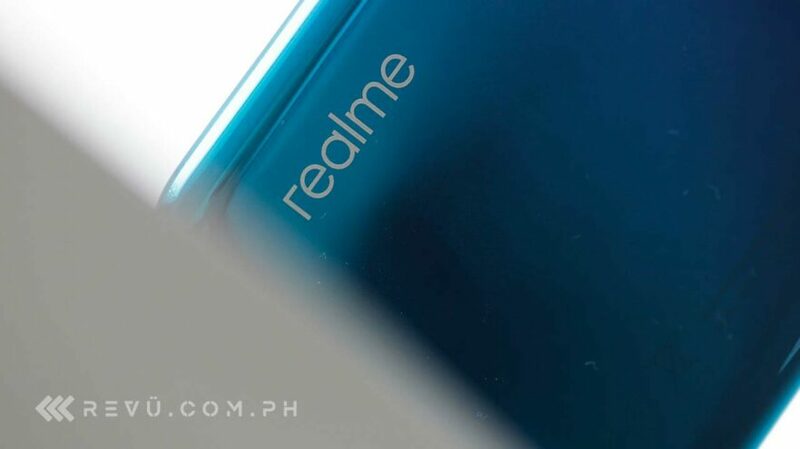 That changes today, as we get more information about the Realme 3 Pro roughly two weeks ahead of its rumored unveiling. The Pro model supposedly gets a Sony IMX519 camera sensor. Yes, that’s the same sensor the OnePlus 6T uses. It features a big pixel size of 1.22um and a 1/2.6-inch sensor size, which should make it suitable for nighttime shooting. Apparently, the handset supports VOOC Flash Charge 3.0, the fast-charging technology that can reach full charge 20 minutes faster than its previous version. It’s the tech that phones like the OPPO F11 Pro come with. READ ALSO: Realme 3 vs a flagship phone: Night-mode pictures and Realme 3 vs Samsung Galaxy M20: Which phone is better? Allegedly available in three colors, the Realme 3 Pro is said to stick to high-quality plastic. Xiaomi has already confirmed that the Redmi Note 7 Pro is not going to be released in the Philippines. Will its competition make its way here, though? We have a feeling it will.